Experience a truly stunning setting for lunch or dinner and meet, celebrate with family and friends or whoever else you choose. The decor is contemporary and sophisticated, the service is impeccable, the food is exquisite and the wine is divine. 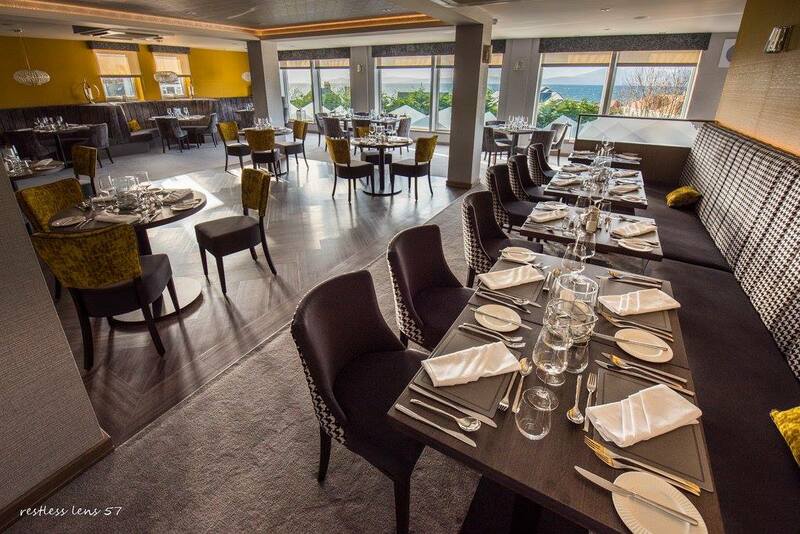 Whether a guest, visitor or a local, dining at ‘The View’ will be a memorable experience. The focus is always fresh, seasonal and locally sourced produce and is all about enjoying food served in an stylish and relaxed setting with great attention to detail. Had a lovely meal with friends and could not fault anything. Lovely surroundings and definitely be returning soon. The food was good and the staff were very attentive which made for a very enjoyable experience. I would recommend the restaurant to others who like good food at a reasonable price. Great value for money high tea. Service and surroundings fab. Will definitely return. Another great meal here and this time they coped easily with a gluten free diet. Went to Seamill House Hotel for a family dinner. Food was good. Had a wide variety of food for both regular menu's and gluten free. Enjoyed by all. We had a lovely mothers day lunch, the hand tied flowers were a nice touch. The atmosphere was nice and the food was delicious. I thoroughly enjoyed my time. Nothing was too much hassle, and you all looked after us well! Perfect for my sister's hen. We will definitely be back! every aspect was first class, but as restaurant was nearly empty no real atmosphere. My wife and I went for our dinner to celebrate our first wedding anniversary and what a meal it was. We ate in the bar part of the establishment off the house menu and I had trouble picking a main as the selection was vast without being too vast. The mushrooms on toast was amazing and the sauce was stunning. For main I had steak and ale pie which was lovely. I had the brownie for my pudding. The wife and I both had 3 courses and a soft drink each for £47 that was plus a tip which I think is exceptional value for a beautiful meal in a clean classy venue. Looking forward to staying there in July. 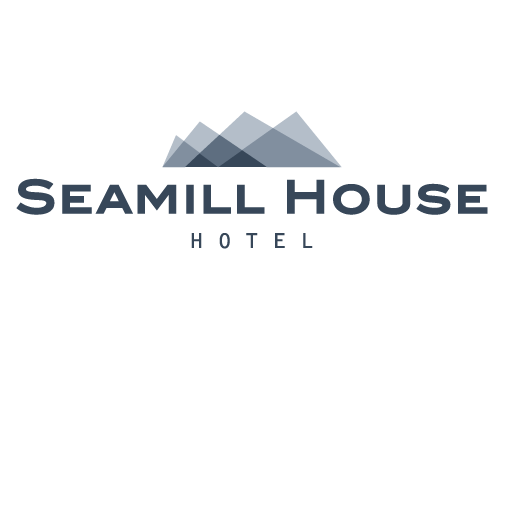 A modern, quality hotel with a comfortable atmosphere. The staff couldn’t do enough for us and were very tentative and friendly, yet professional. Only slight disappointment was that the golf simulator was no longer in use. Had a group of golfers in our company who would have loved this. Will recommend and will return.